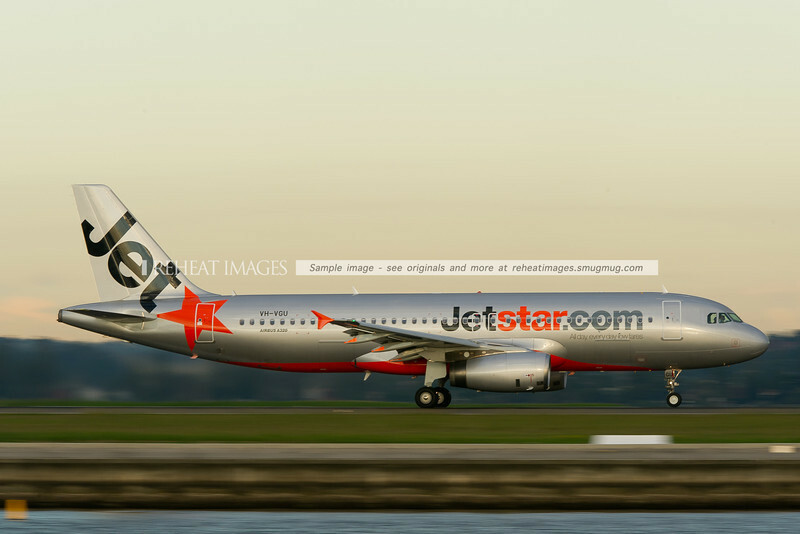 Jetstar A320-200 lands at Sydney airport. 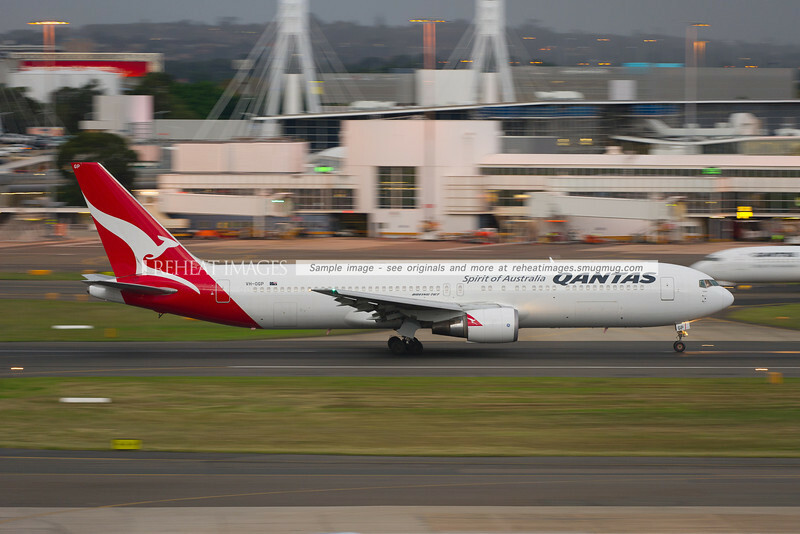 Qantas B767-338/ER takes off from Sydney airport in gloomy weather. 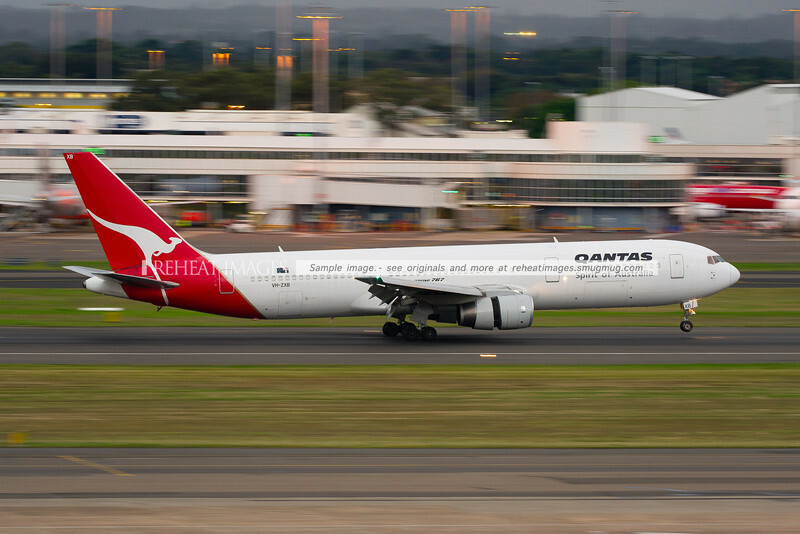 A Qantas Boeing 767-336/ER lands at Sydney airport. 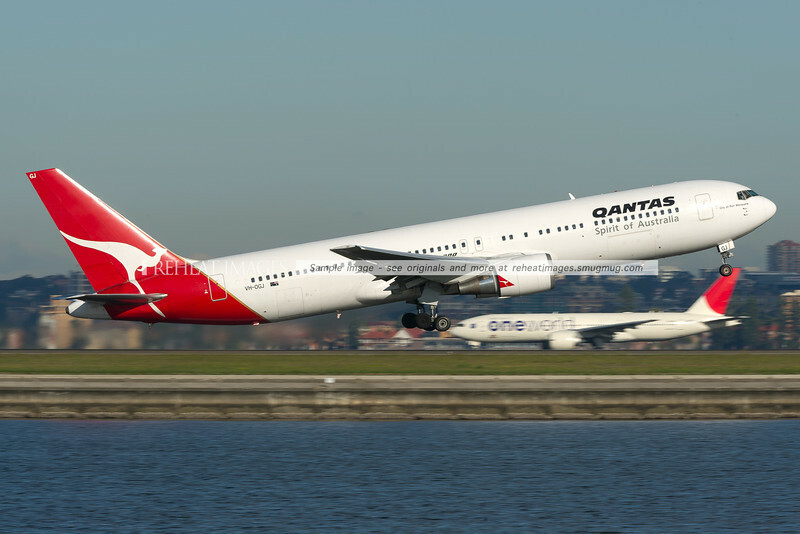 This one of a number of B767-336 planes that Qantas acquired from British Airways. 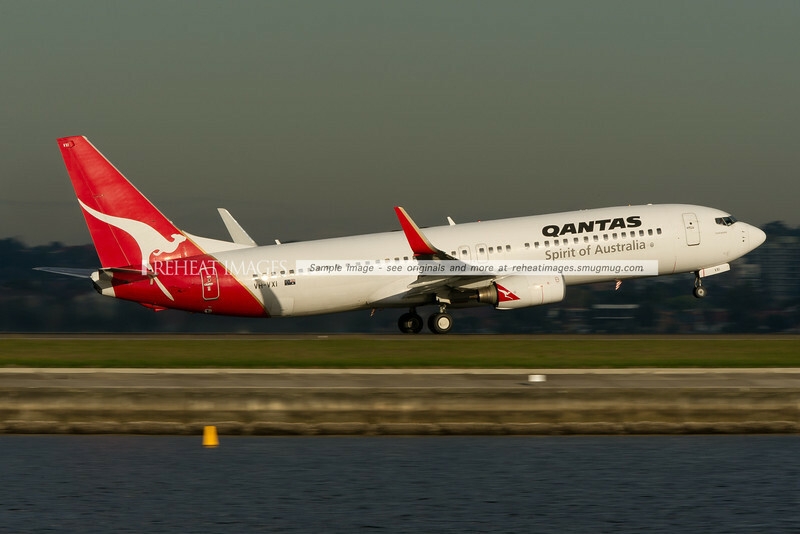 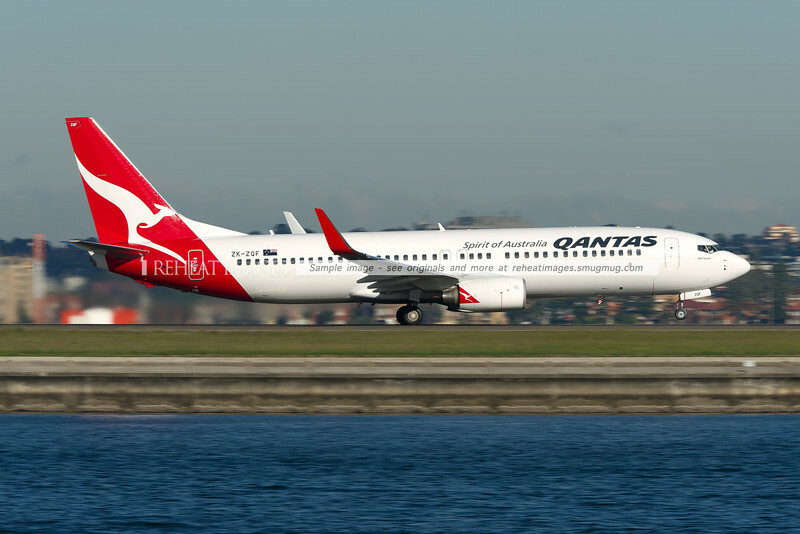 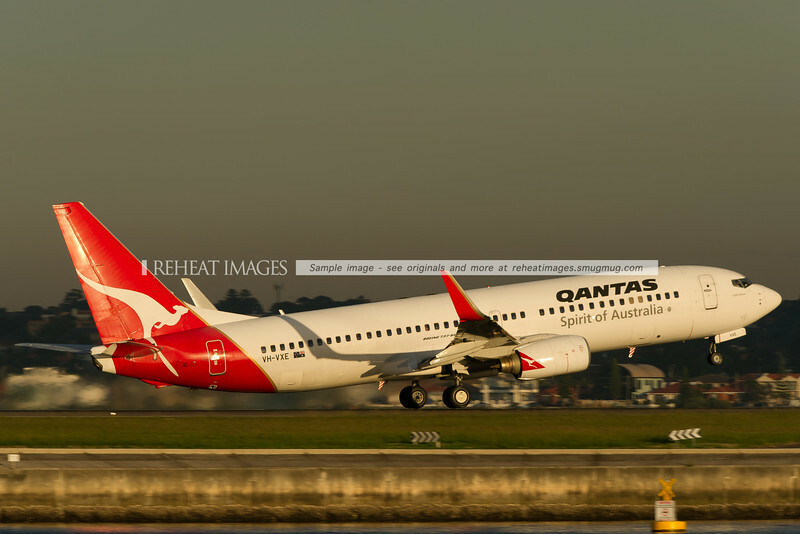 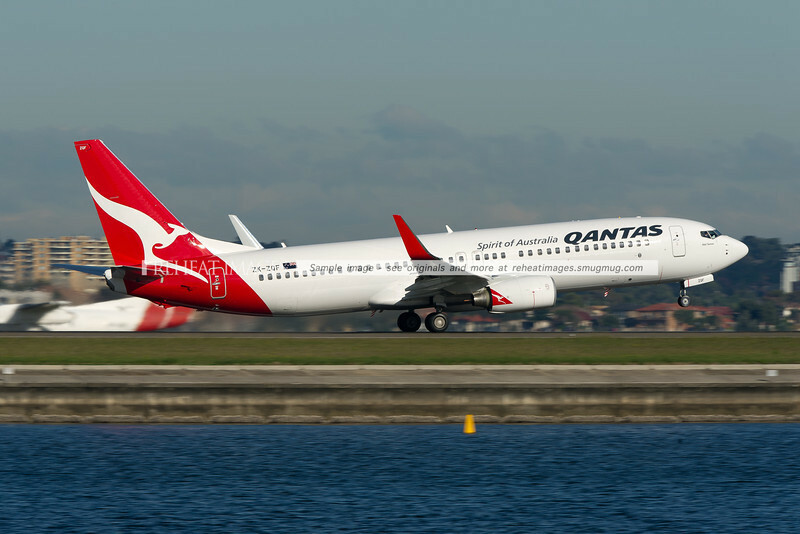 A Qantas B737-476 lands at Sydney airport. 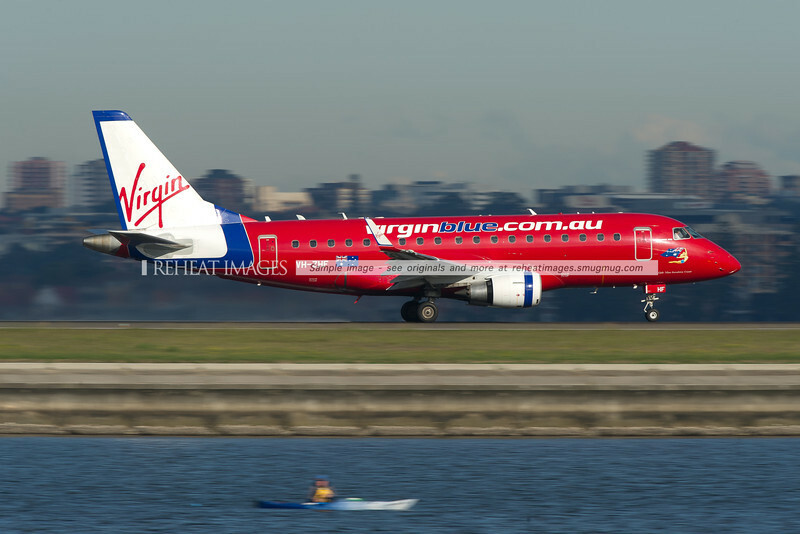 A Virgin Blue B737-700 lands at Sydney airport. 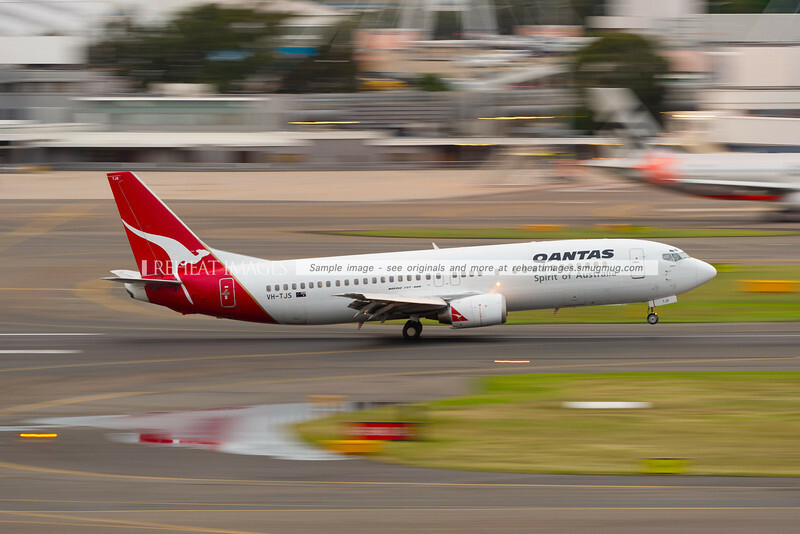 A Qantas B737-838 lands at Sydney airport, against the backdrop of the domestic terminals, blurred by low-shutter speed panning effect. 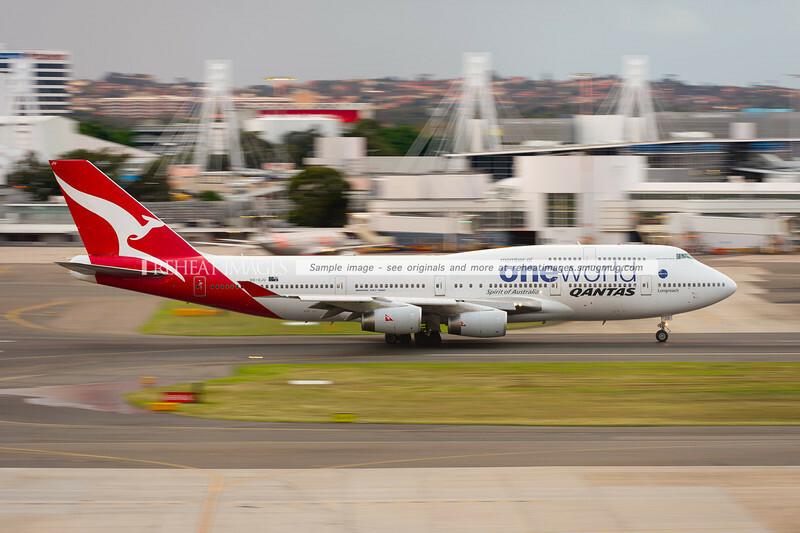 A Qantas Boeing 747-438 in OneWorld alliance colour scheme leaves Sydney Airport. 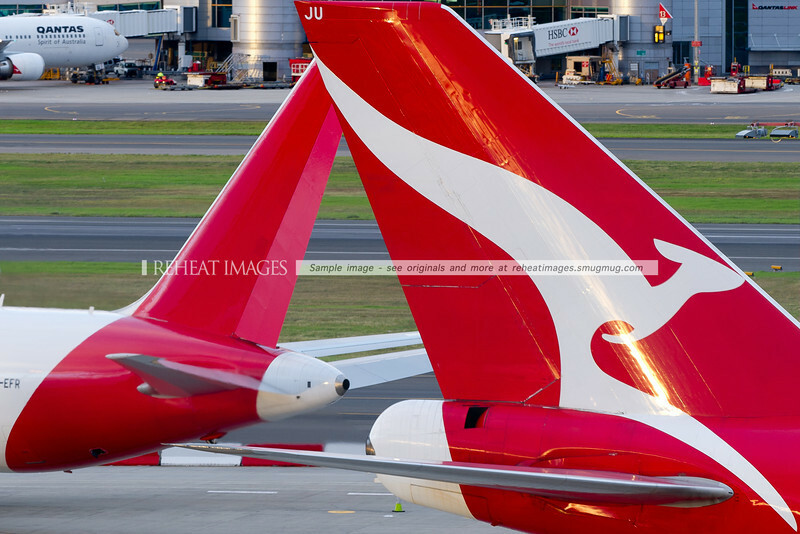 Tails of Qantas planes at Sydney airport, with VH-OJU, the B747-438 OneWorld alliance logo-jet and VH-EFR, the B767-381F freighter from Qantas Freight (Express Freighters Australia). 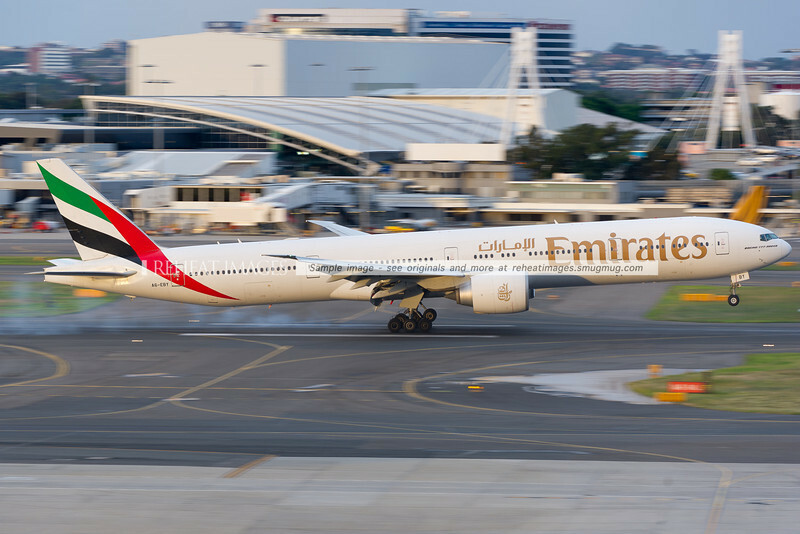 Emirates B777 lands in Sydney. 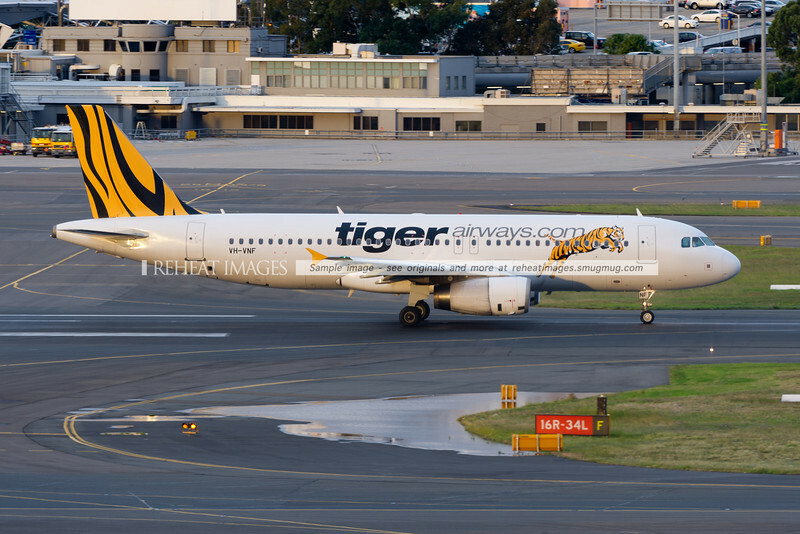 Tiger Airways Airbus A320 is ready to takeoff. 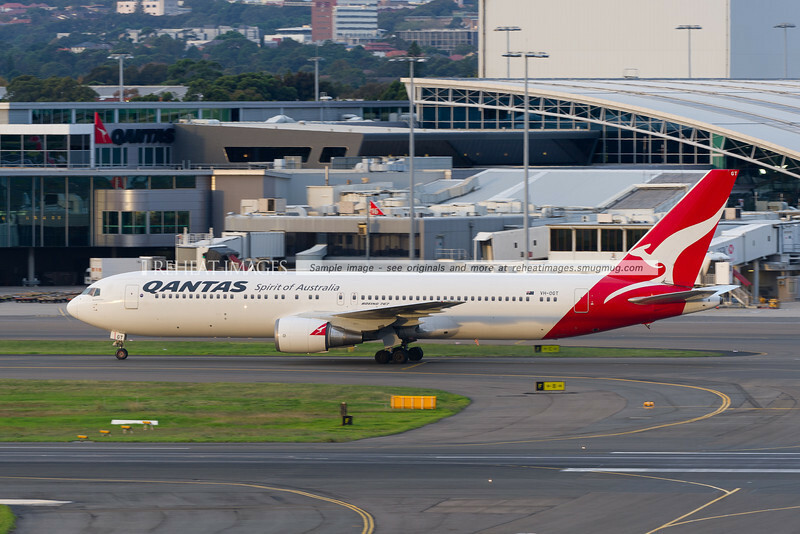 A Qantas Boeing 767-338/ER plane at Sydney airport. 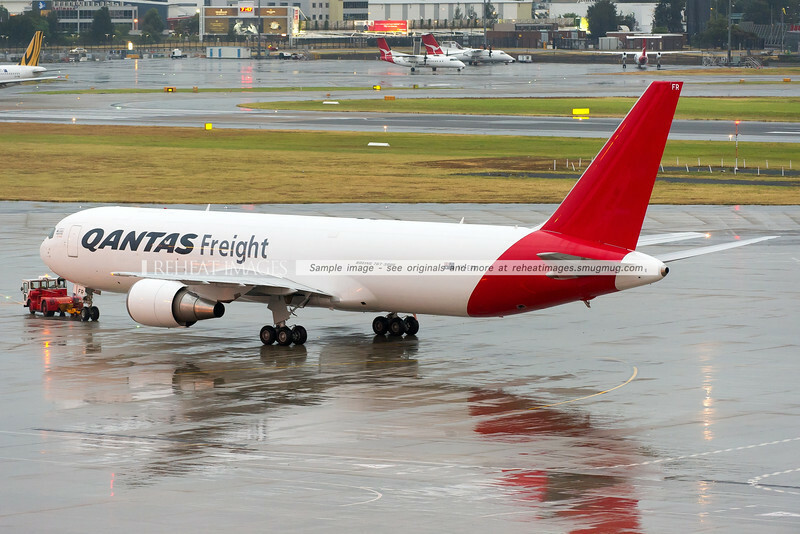 The Qantas Freight (Express Freighters Australia) Boeing 767-381F/ER in Sydney airport. 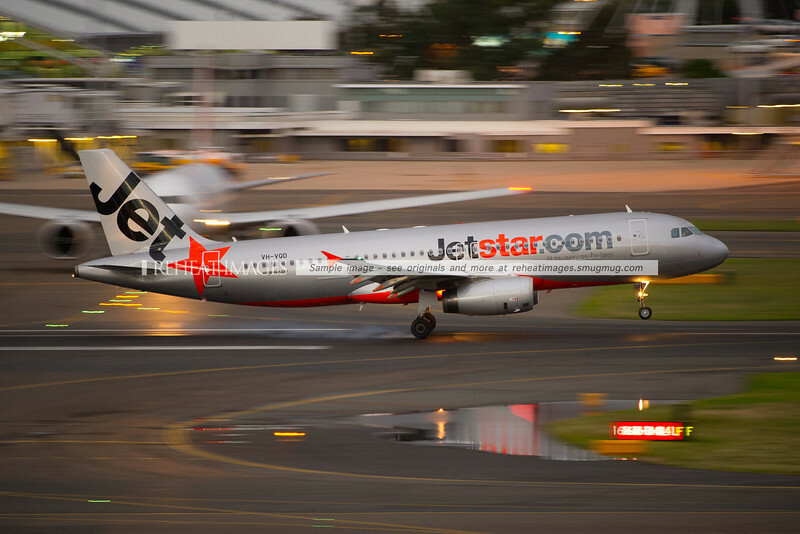 It is shown here being towed away after arriving for the first time in Sydney on a rainy evening. 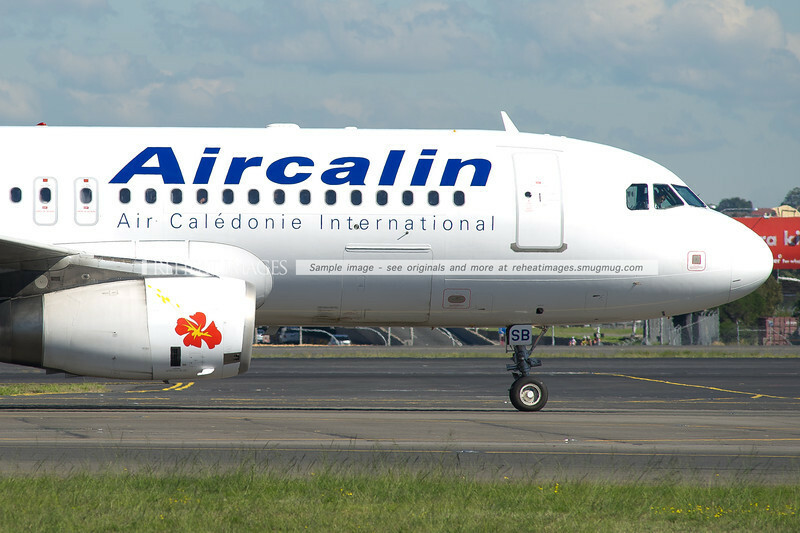 Aircalin Airbus A320 waiting to continue taxiing at Sydney airport. 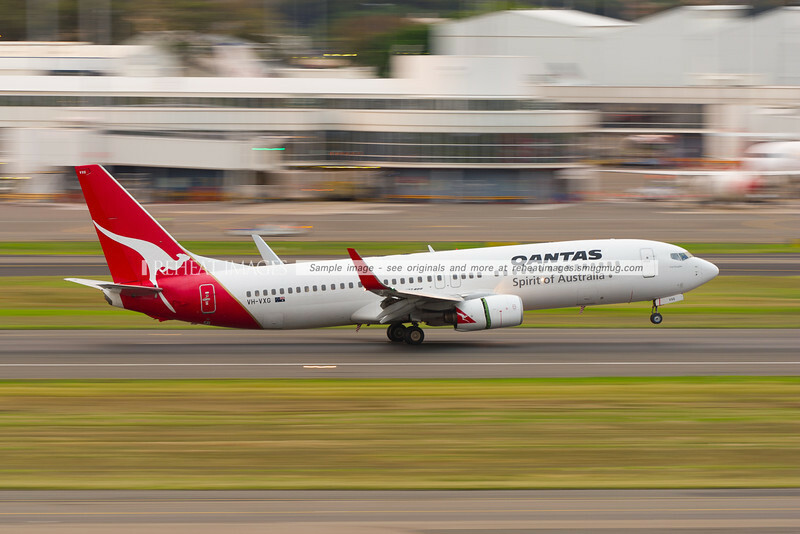 A Qantas (Jetconnect) Boeing 737-838 takes off from Sydney airport runway 34 right. 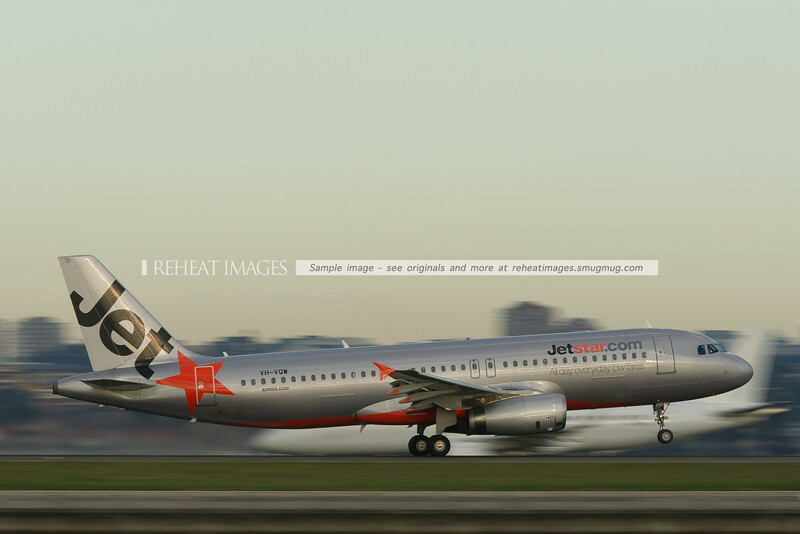 This plane is named "Abel Tasman". 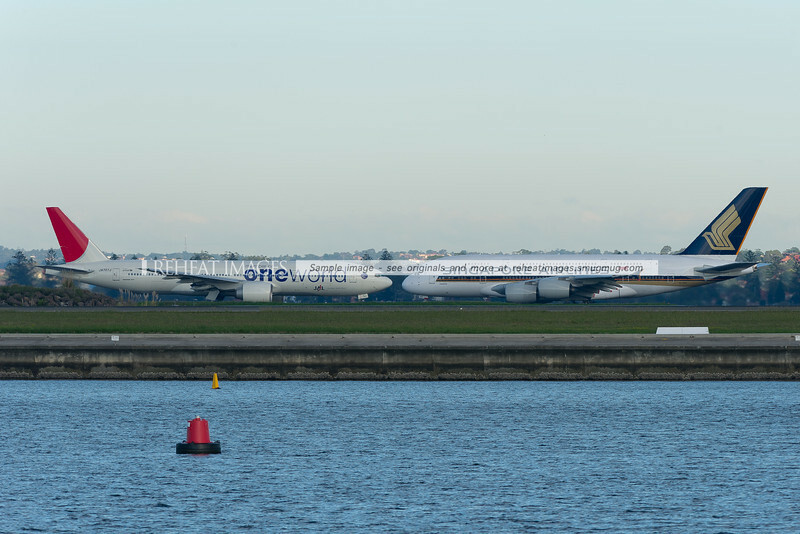 Singapore Airlines Airbus A380-841 and Japan Airlines Boeing 777-246/ER in the Oneworld alliance colour scheme appear to be nose-to-nose in this photo. 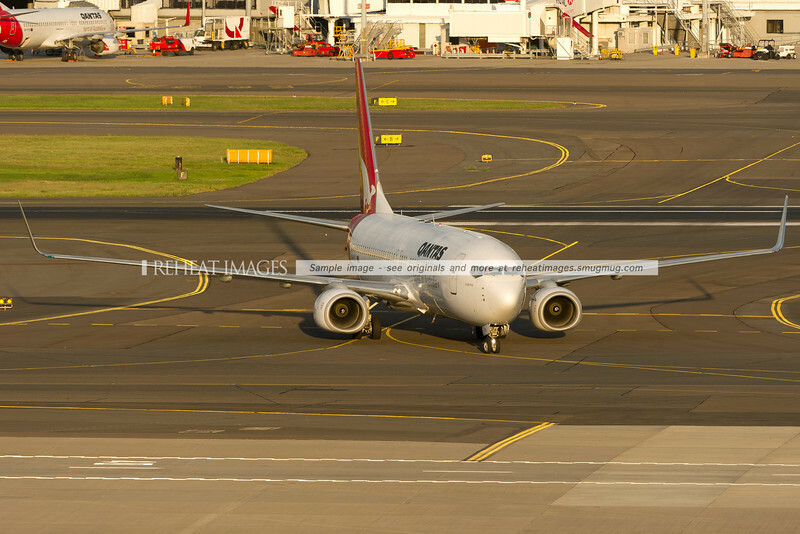 The Japan Airlines plane was taking off on runway 34 left while the Singapore Airlines is taxiing out to runway 34 left. 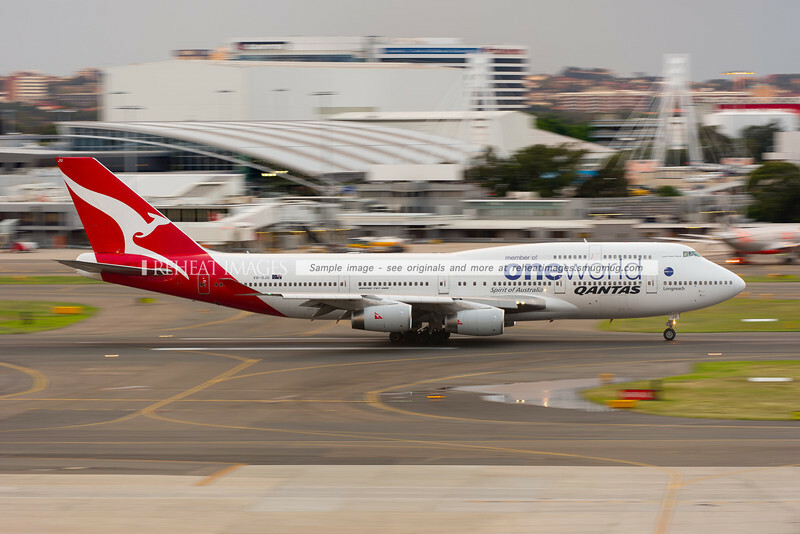 The enormous size of the A380 is clearly shown here - it dwarfs the smaller 777. 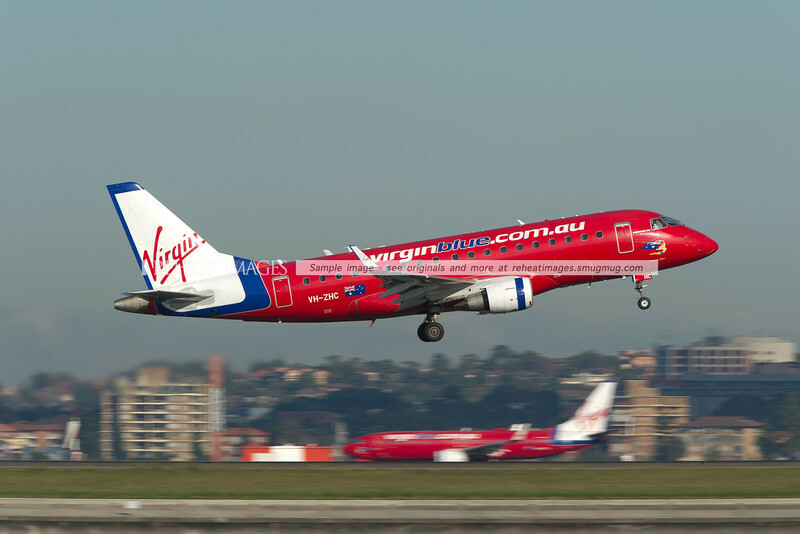 Virgin Blue Embraer E-Jet takes off from runway 34 right at Sydney airport. 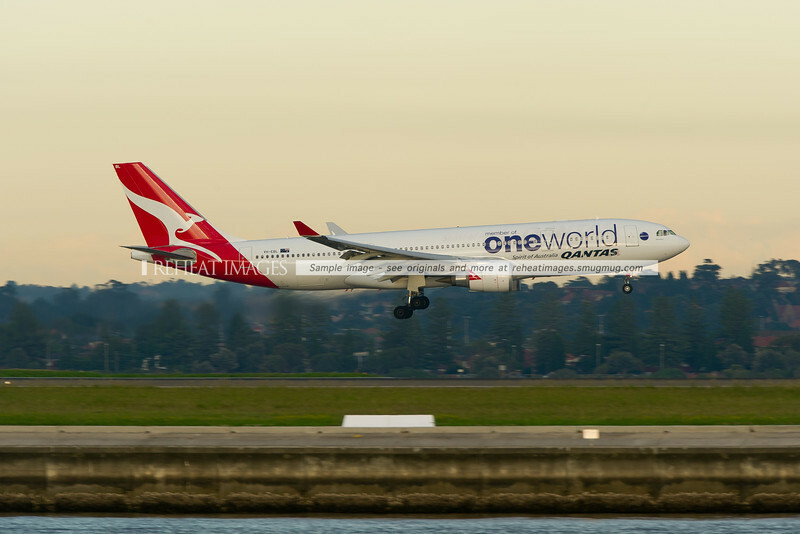 A Qantas Boeing 767-338/ER takes off from runway 34 right at Sydney airport, while Japan Airlines JA707J, a 777-246/ER in OneWorld colours is seen heading out to runway 34 left. 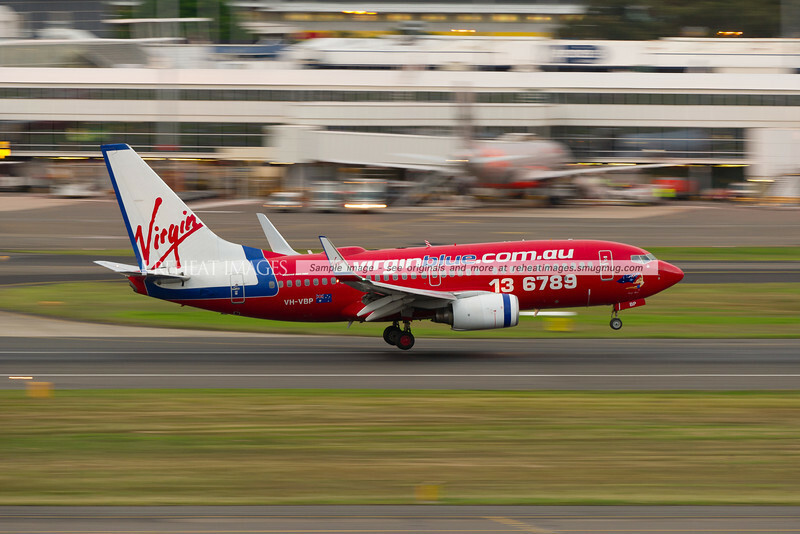 A Virgin Blue Boeing 737-800 takes off from runway 34 right at Sydney airport. 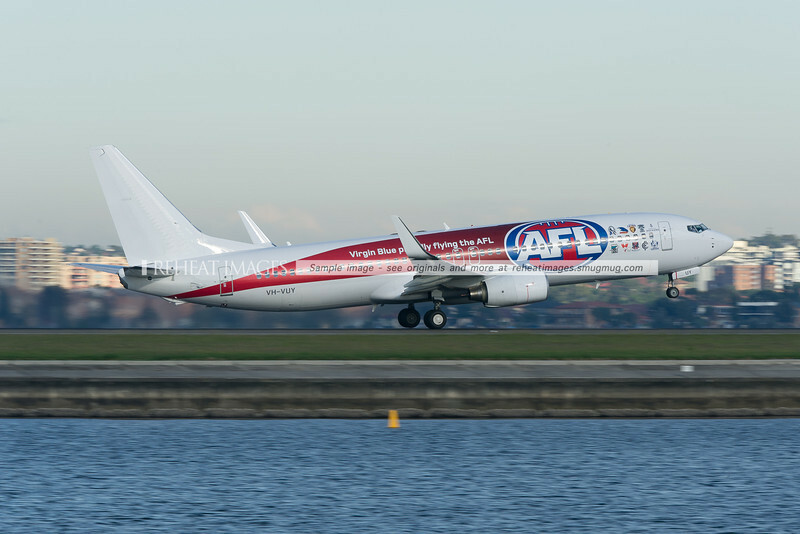 This plane carries the AFL colour scheme. 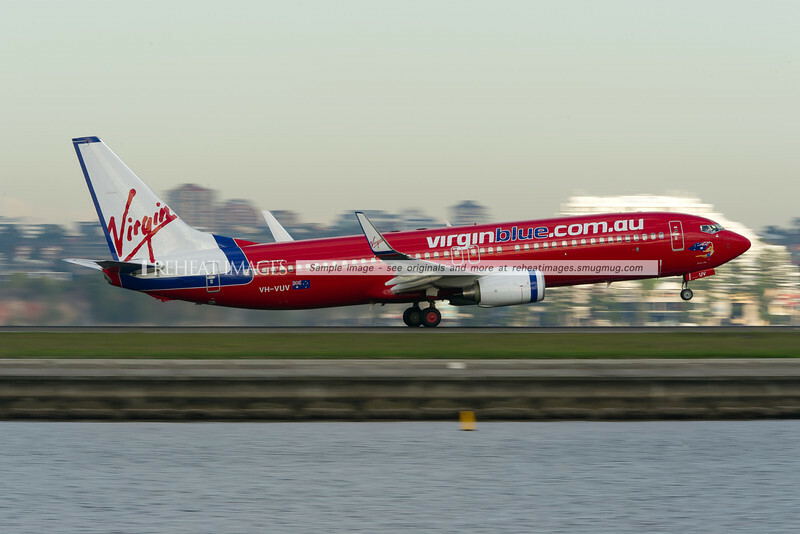 A Virgin Blue Boeing 737-800 takes off from runway 34 right at Sydney airport. 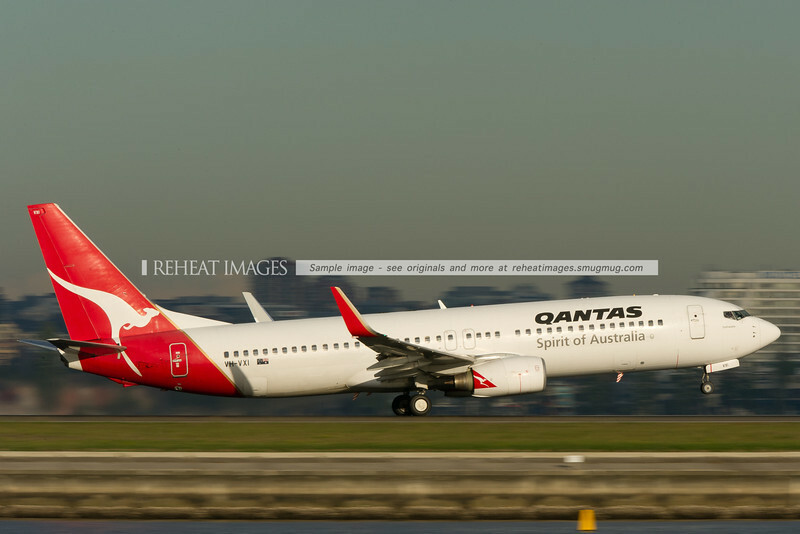 A Qantas Boeing 737-838 takes off from Sydney airport runway 34 right. 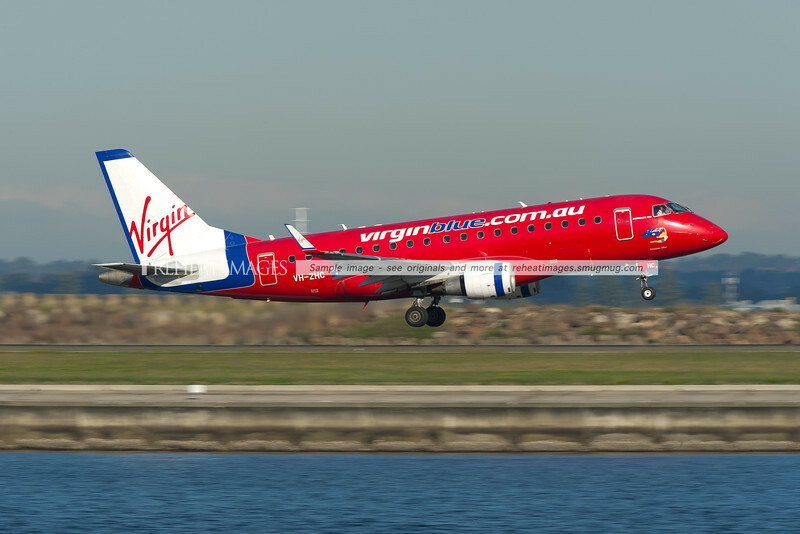 A new Embraer E-Jet for Virgin Blue takes off from runway 34 right. 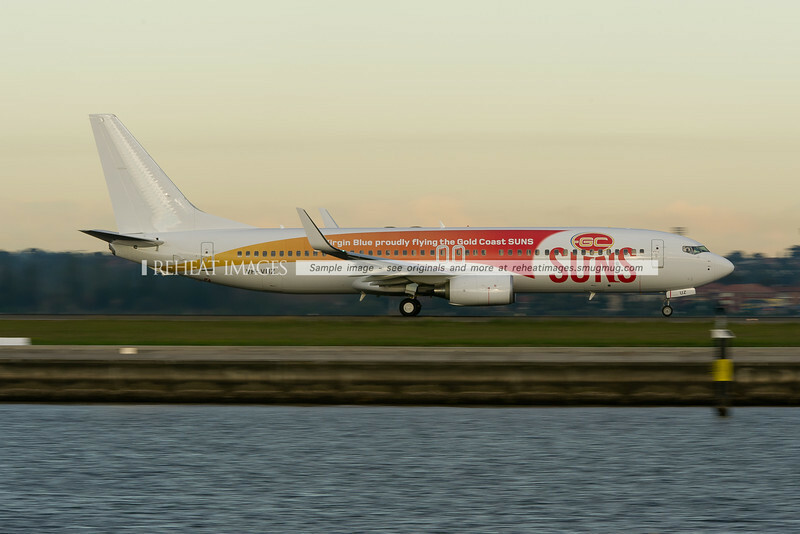 At the moment, it is not wearing the final colour scheme. 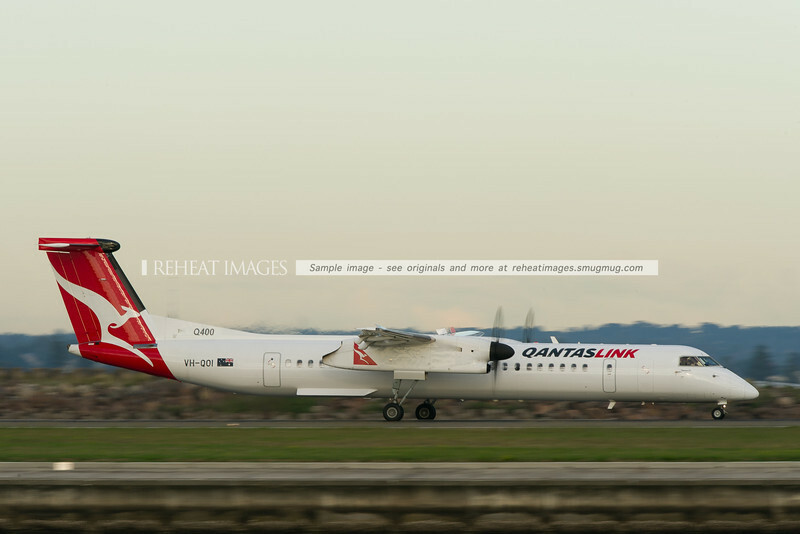 A QantasLink Bombardier Dash-8 Q400 takes off from runway 34 right at Sydney airport. 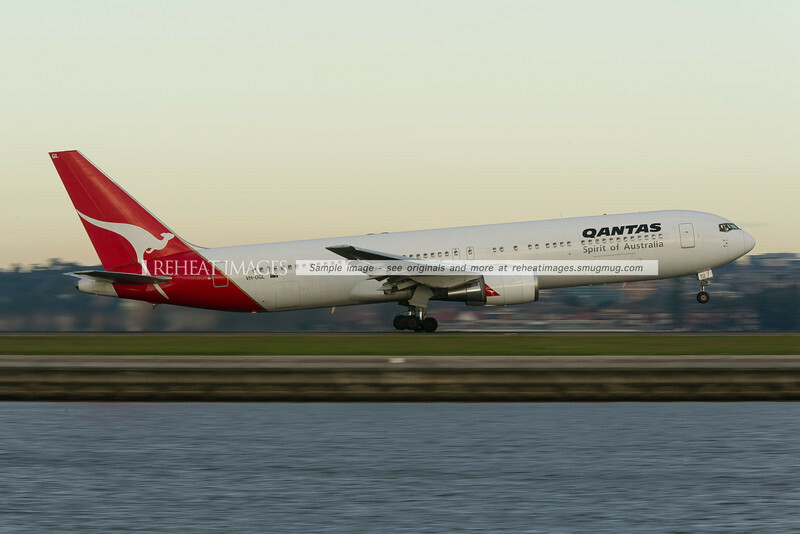 A Qantas Boeing 767-338/ER takes off from runway 34 right at Sydney airport. 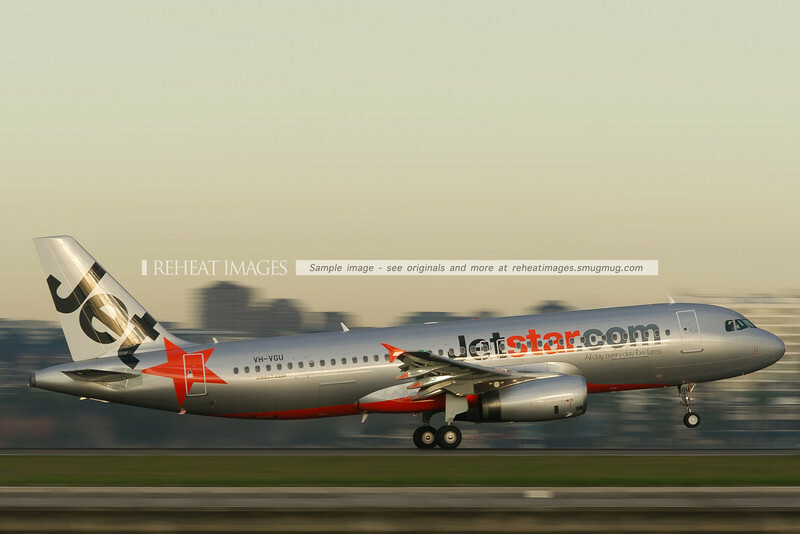 A Jetstar Airbus A320-200 takes off from runway 34 right at Sydney airport. 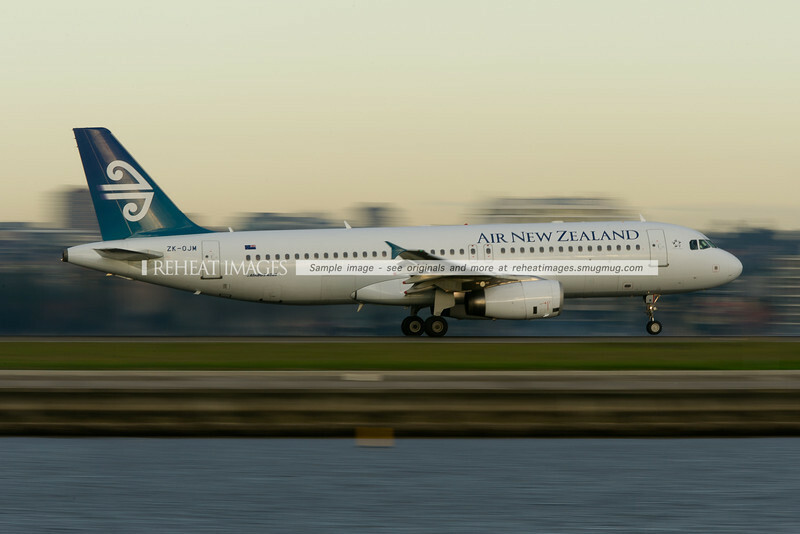 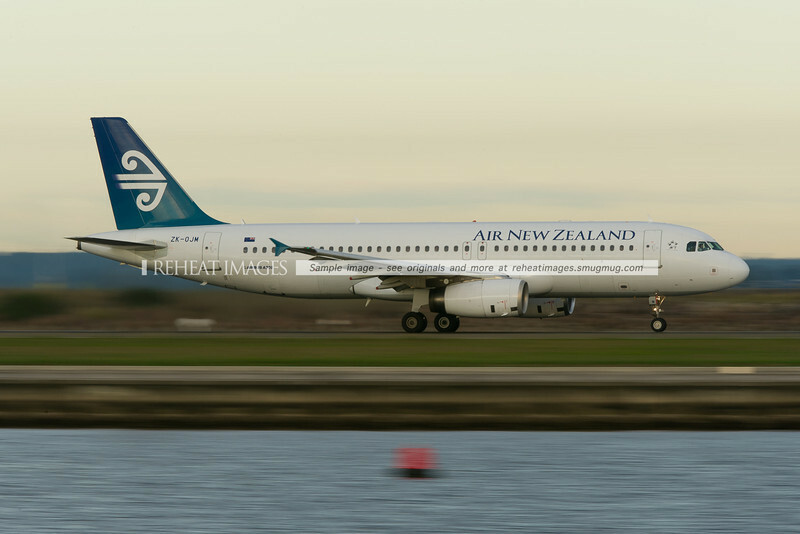 Air New Zealand Airbus A320-200 takes off from runway 34 right at Sydney airport. 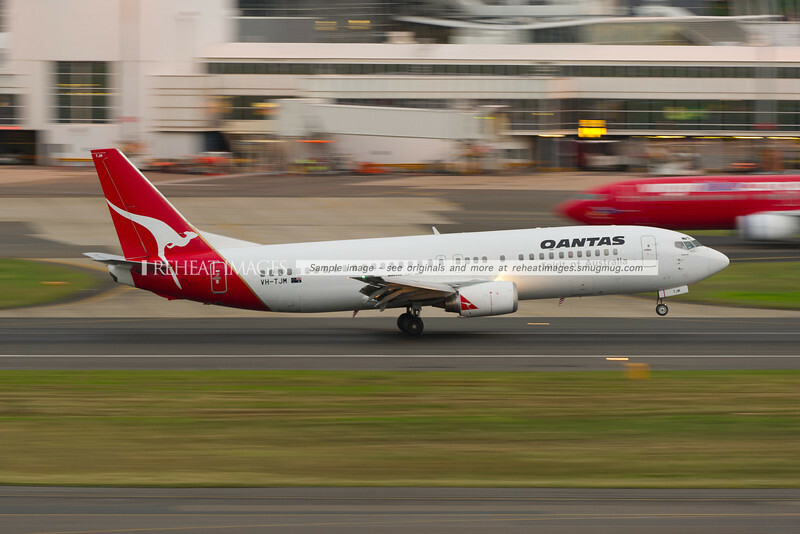 A Virgin Blue Boeing 737-800 takes off from runway 34 right at Sydney airport. 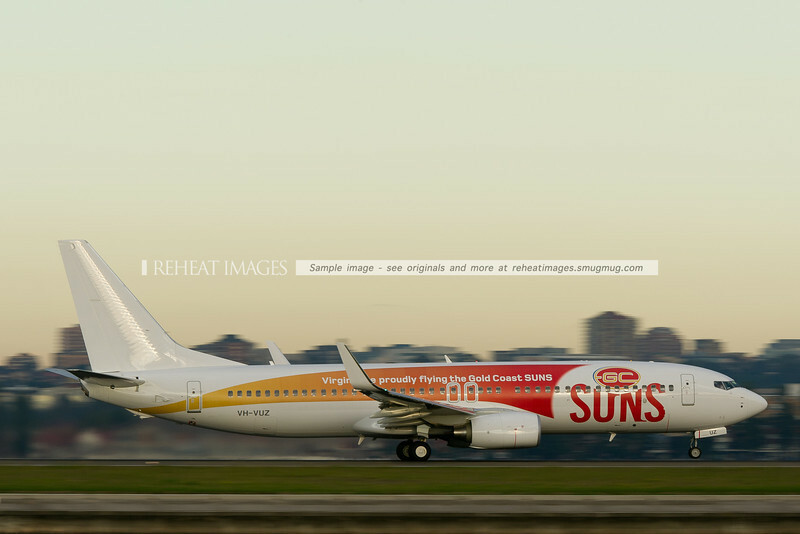 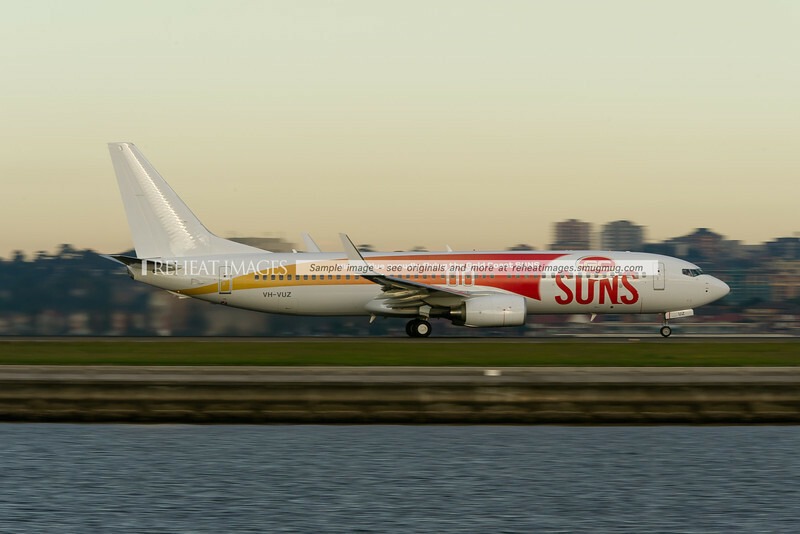 This plane carries a special colour scheme promoting the Gold Coast Suns AFL team. 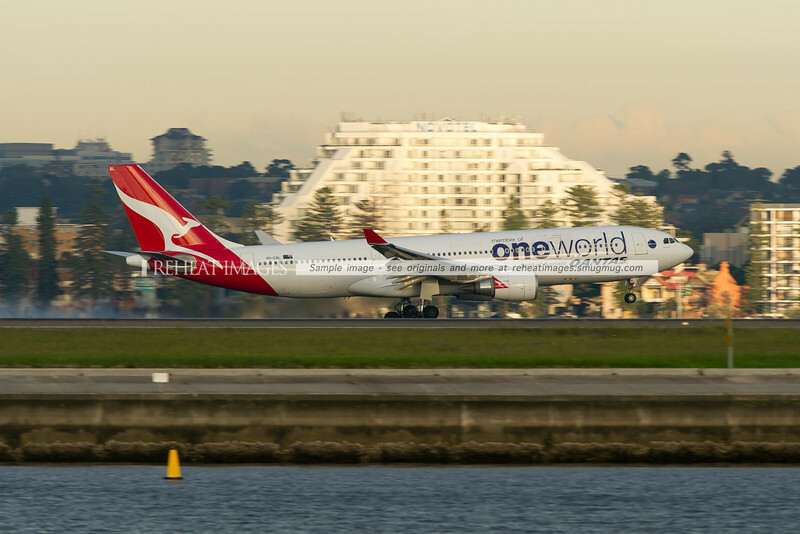 A Qantas Airbus A330-202 lands on runway 34 left at Sydney airport. 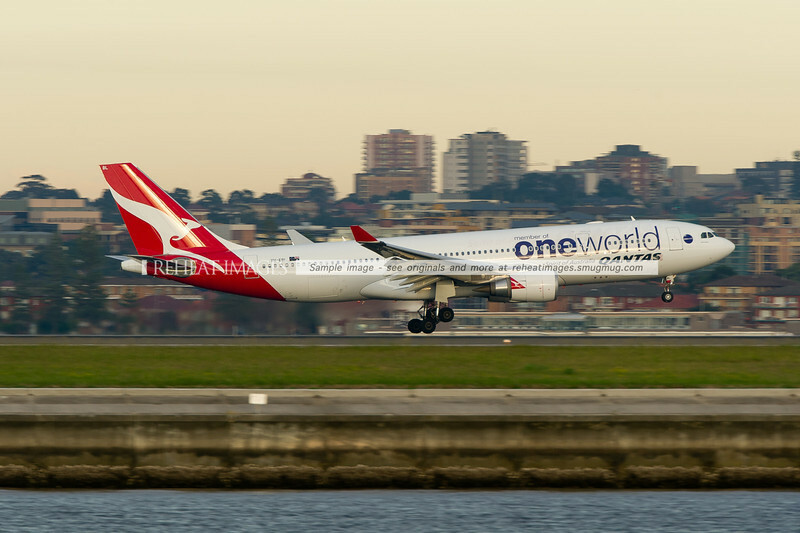 This plane carries the OneWorld colour scheme. 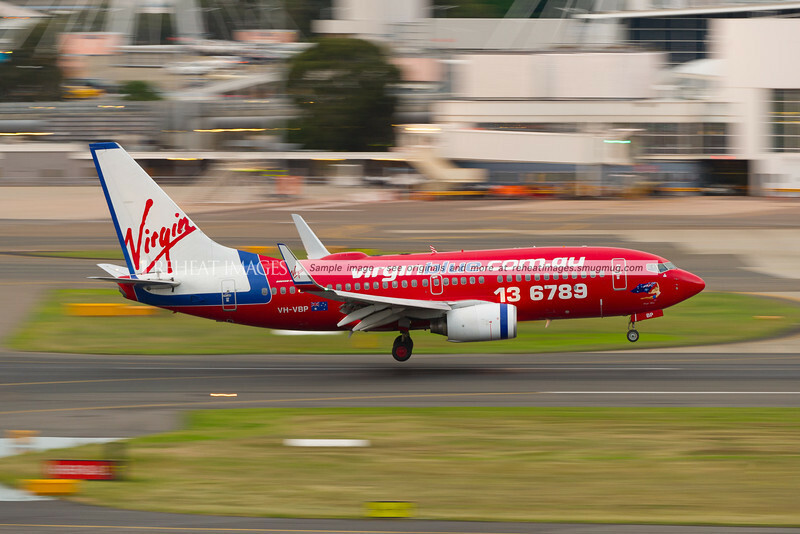 A Virgin-Blue Boeing 737-700 departs Sydney airport on runway 34 right. 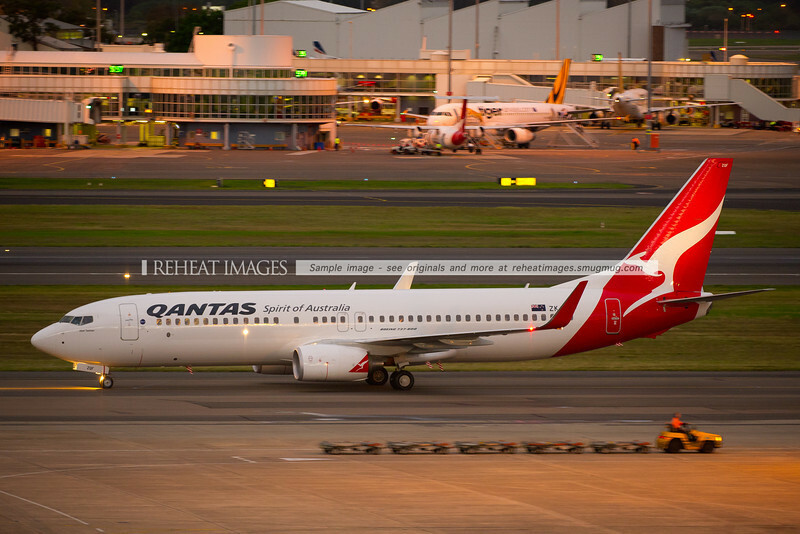 In the background is Brighton-Le-Sands. 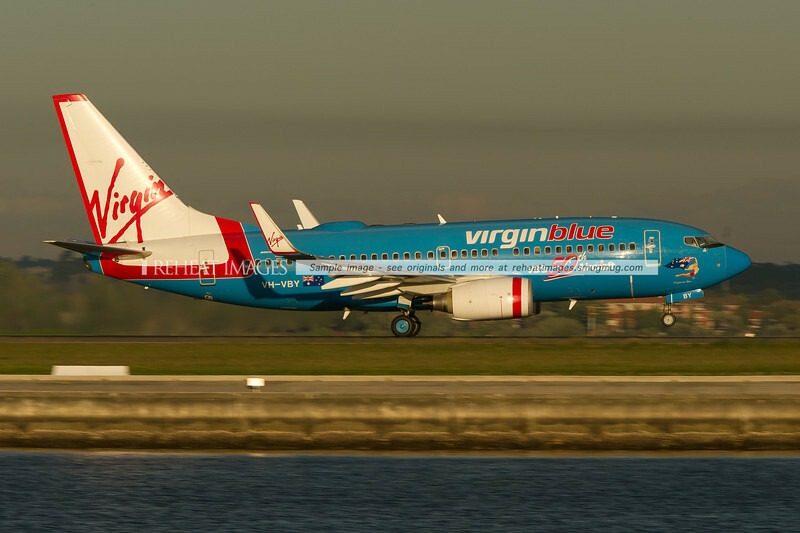 This plane wears a special celebratory colour scheme indicating it was Virgin Blue's 50th B737 aircraft. 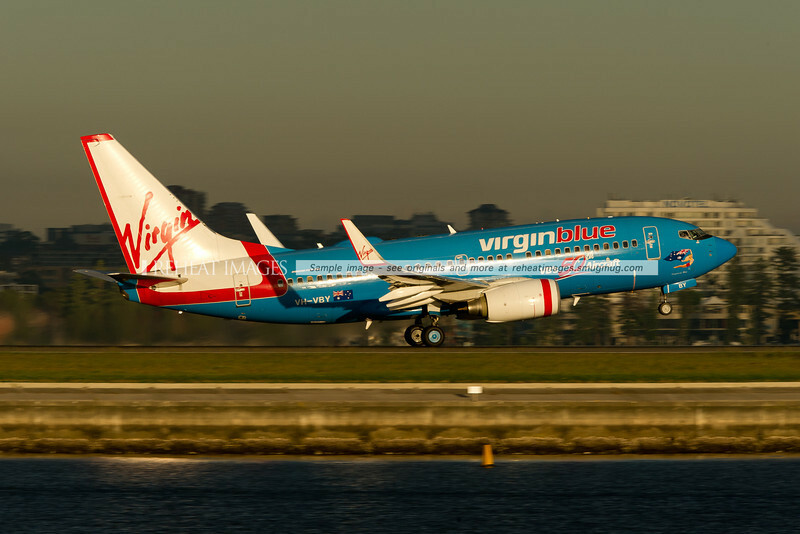 It is named "Virginia Blue". 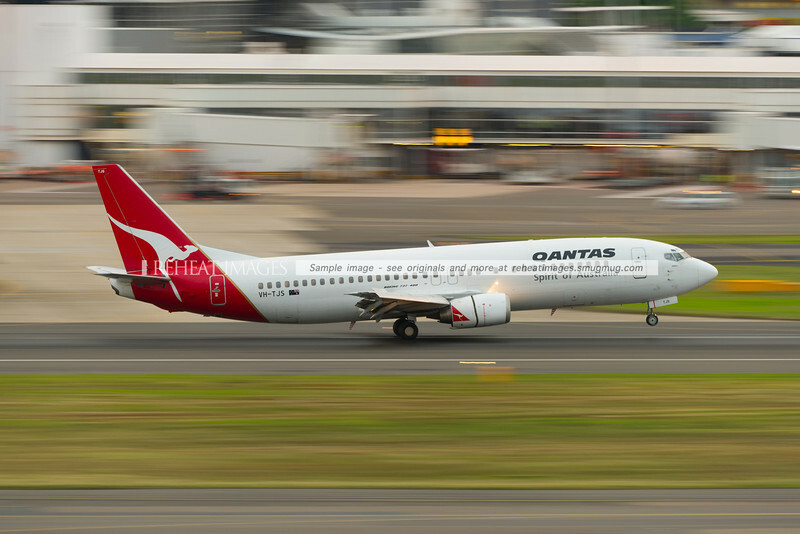 A Qantas Boeing 737-838 takes off from Sydney airport runway 34 right. 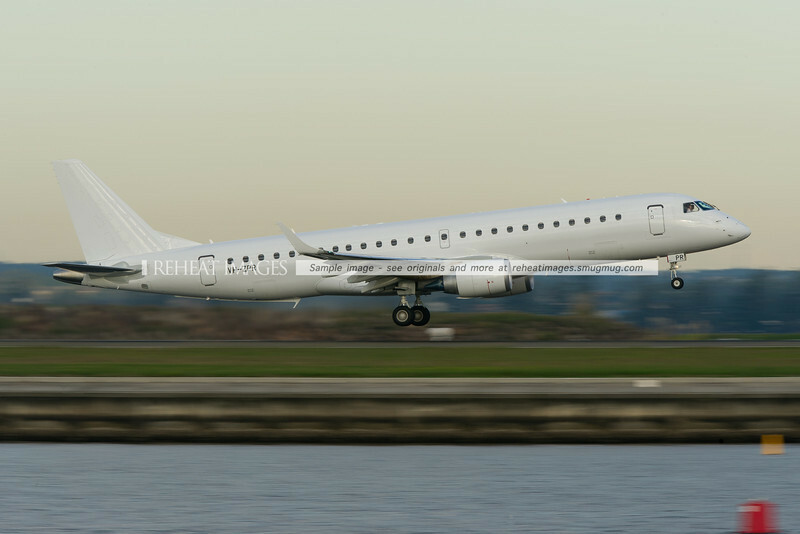 These planes have a small and very private 12 passenger business class section at the front. 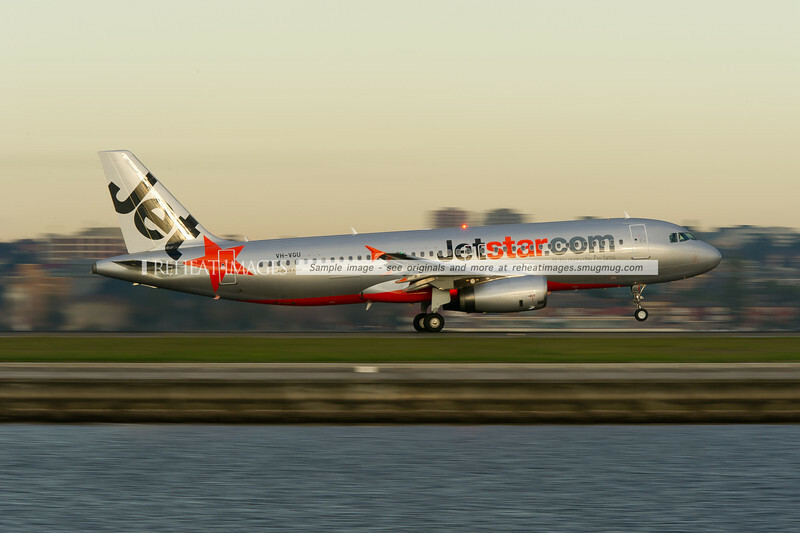 It is certainly a nice way of traveling between major cities in Australia.